While Samsung did announce the availability of the Galaxy S4 on April 27th, this was for pre-orders exclusively and that full rollout wouldn't occur till a bit later. 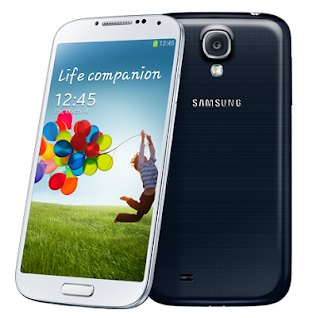 We now know that AWS carriers WIND and Mobilicity will be launching the Galaxy S4 on May 3rd. We expect that Videotron as well as the big 3 to follow suite.